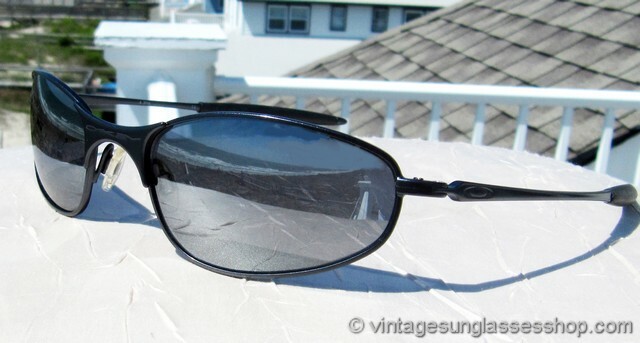 1 Vintage Oakley A-Wire sunglasses are the first generation of this iconic classic and feature the iconic A Wire X metal frame with subtle wrap contours and Oakley Black Iridium mirrored lenses. 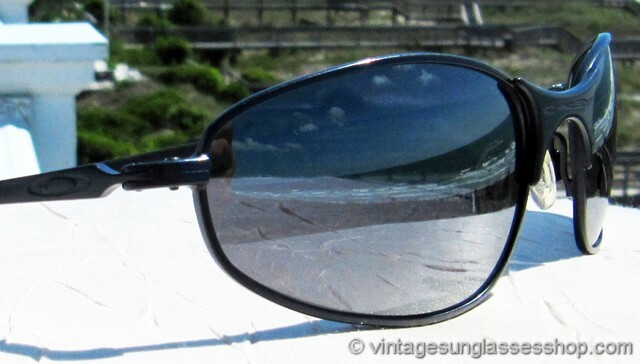 The high tech metal A-Wire frame is a sleek, high performance example of early vintage Oakley sunglasses, and the highly reflective Oakley mirrored lenses add exterior silver mirror filters to aid in glare reduction. 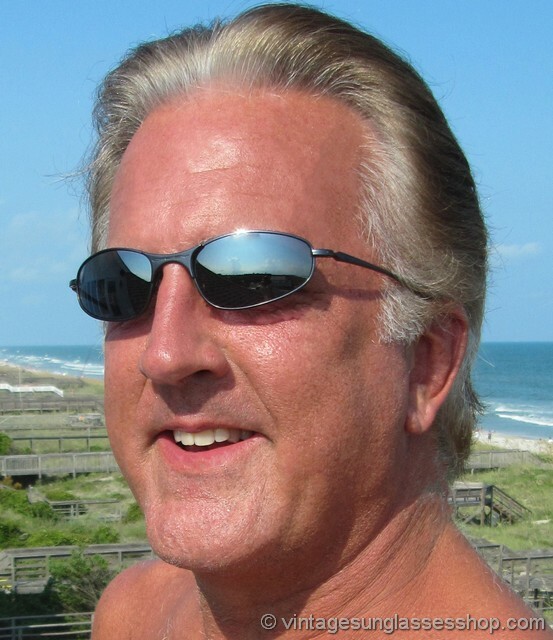 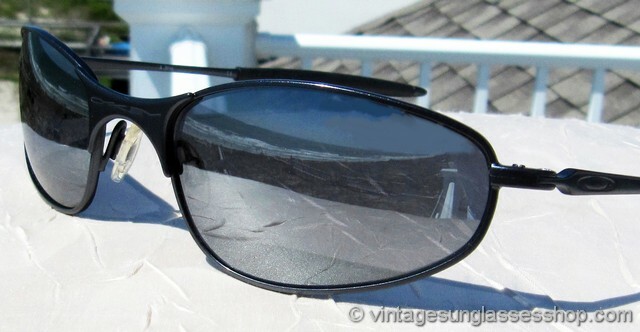 These are great as sports sunglasses, but they're equally at home at even the most formal of occasions. 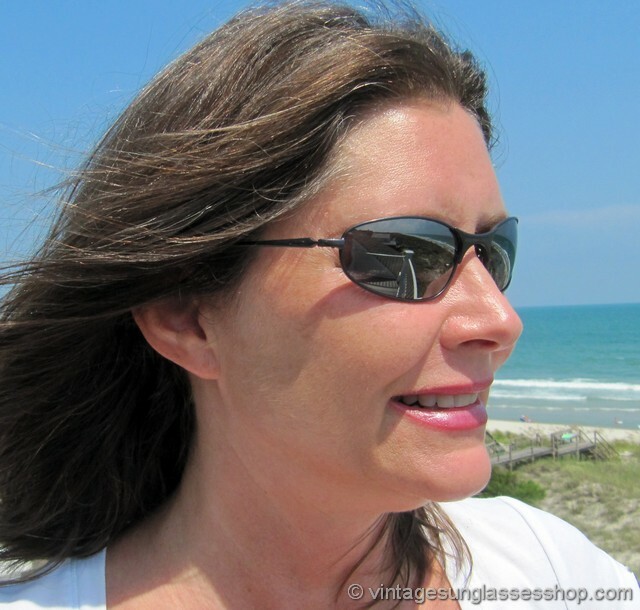 The unisex Oakley A Wire frame measures approximately 5.375" temple to temple, and the Oakley Black Iridium mirrored lenses measure approximately 2.0" x 1.125" at the widest points. 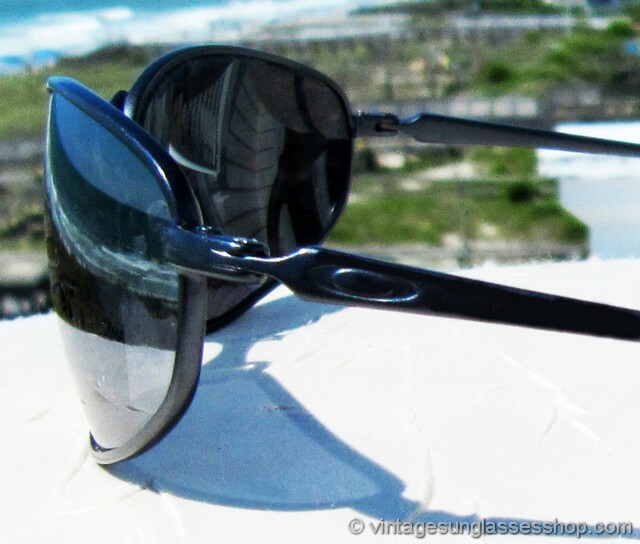 You'll find the Oakley O logo impressed in the metal on the exterior of both ear stems in the trademark A-Wire arrow point design, and on some production the inside of one stem is marked A-Wire while the inside of the other stem is marked 05-700 54  22. 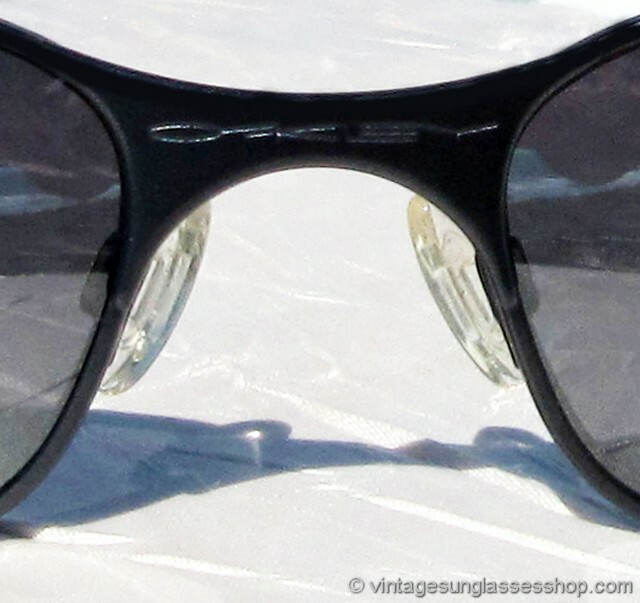 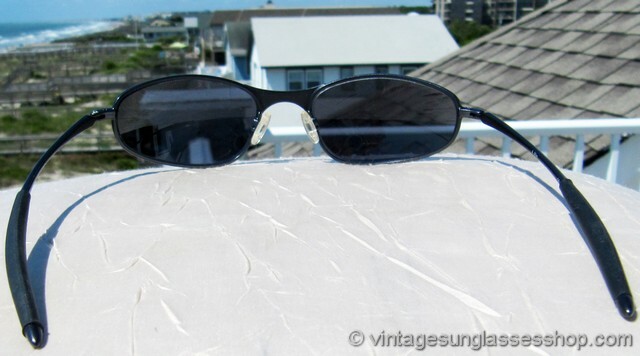 2 Oakley also produced a small quantity of these vintage A-Wire sunglasses with polarized Black Iridium mirrored lenses. 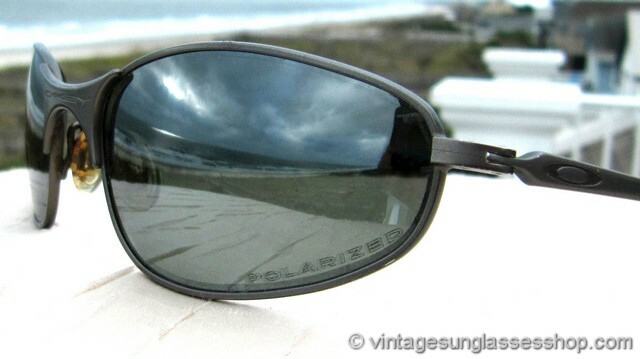 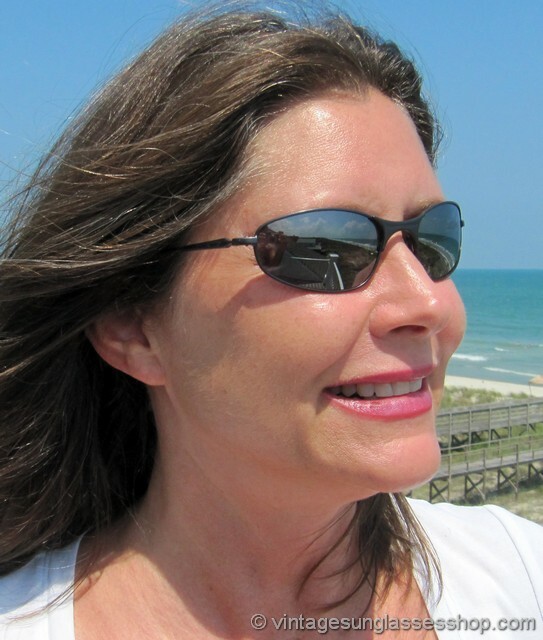 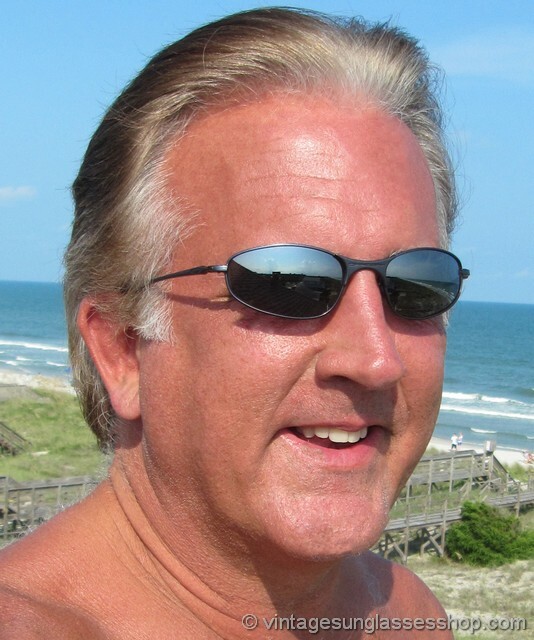 They are identical in size, shape, and appearance aside from the polarized Black Iridium lenses with left lens laser etched Polarized along the lower edge.